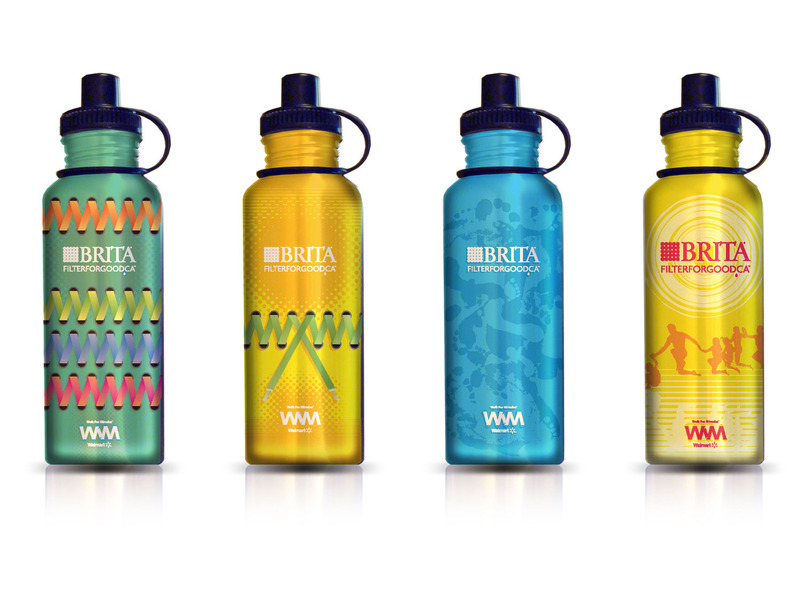 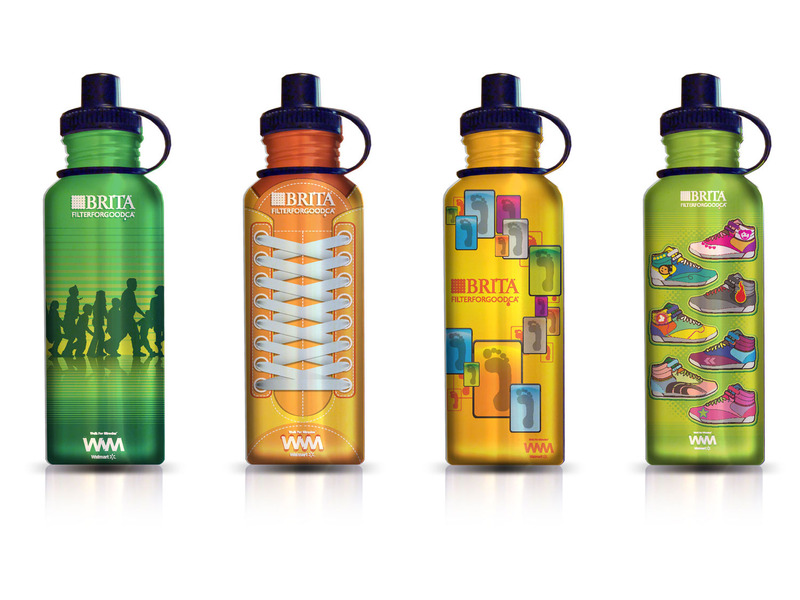 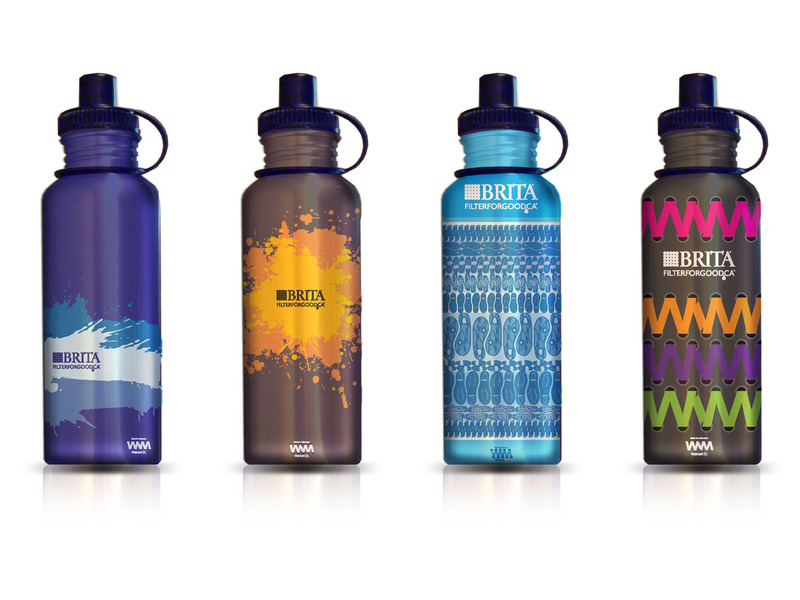 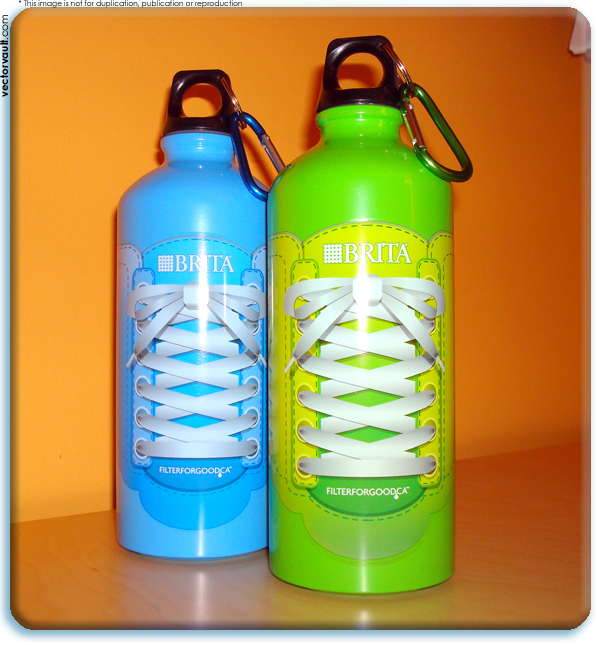 Water bottle designs for Brita / WalMart Walk for Miracles. 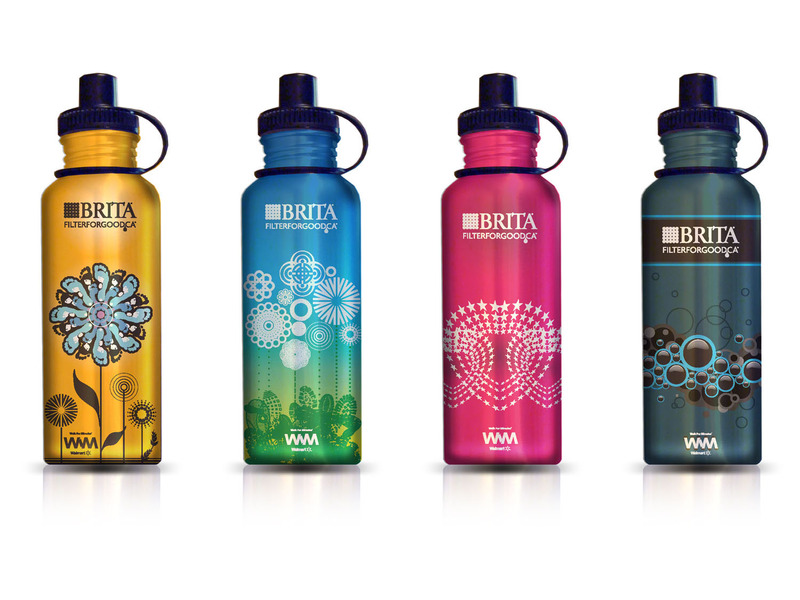 As part of their ongoing commitment to their charity with "Walk for Miracles", WalMart and Brita teamed up with a water bottle promotion to bring awareness to this cause. 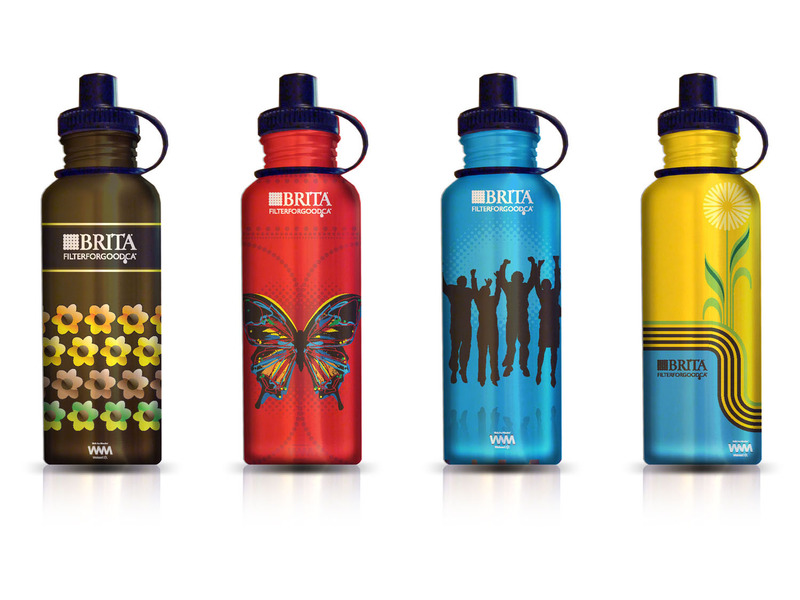 My task was to design the look of the bottles. 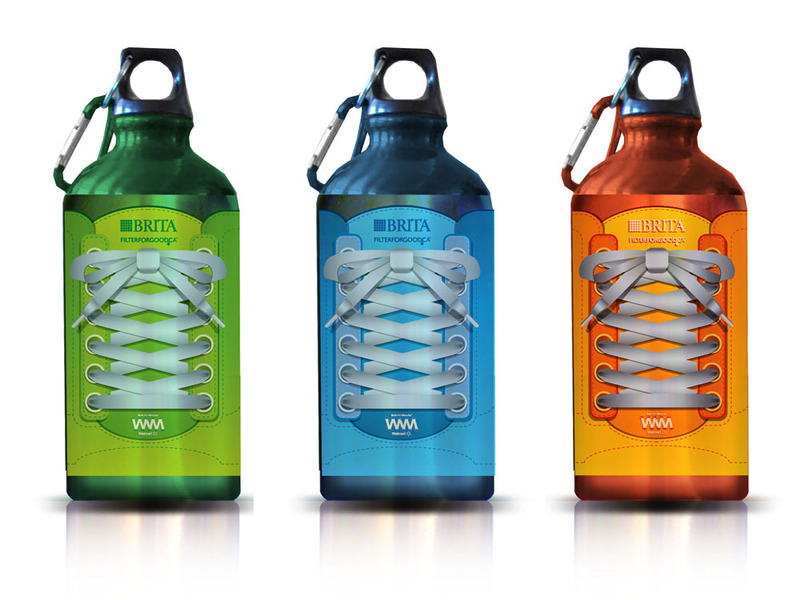 See more at the Vectorvault Store.